Manchester is a thriving city full of hundreds of young people that love to party every weekend. Over the last few years limousines in Manchester have become increasingly popular with limousines constantly appearing on TV in programmes such as Limo Fever. A huge selection of vehicles are available in Manchester including black & white Hummers, white Expeditions, Porsche Cayennes, Range Rovers, red Fire Engines and a range of pink limousines (pink Hummers included). Contact Limotek.co.uk today and find that special limousine for hire in Manchester. 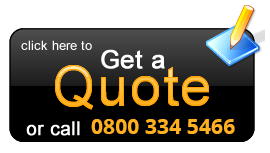 We do not just cover the Manchester area but all surrounding areas such as Warrington, Wigan, Bolton, Oldham, Cheshire and more. In these areas we provide a number of different vehicles such as the Hummer, Excursion, pink limo and Fire Engine. 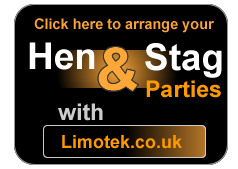 So if you live in and around Manchester, contact Limotek.co.uk today for cheap limousine deals.